Do you want to use your laptop on public WiFi networks? Do you want to feel completely secure even using your own without wondering who is peeking over your shoulder? How about 256-AES bit encryption? How about secure browsing on up to 5 devices at a time? How about a lifetime subscription? 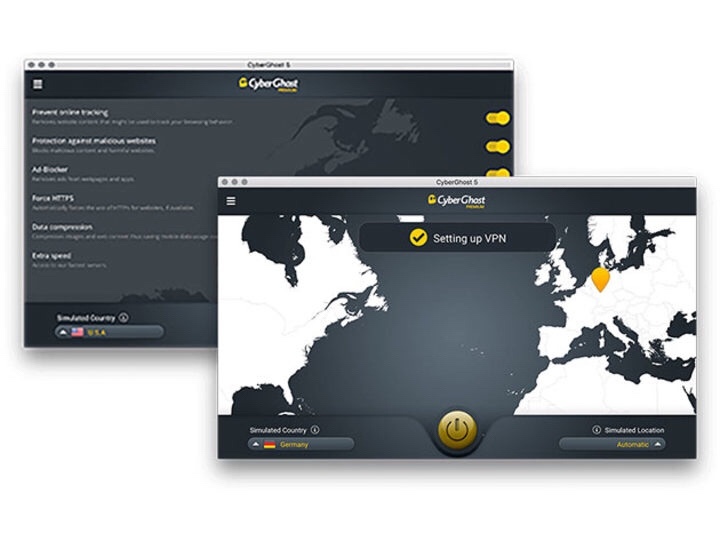 Our Deals site is offering a Lifetime Subscription to CyberGhost VPN for $84.99. This is 88% off the normal retail price of $719.40. 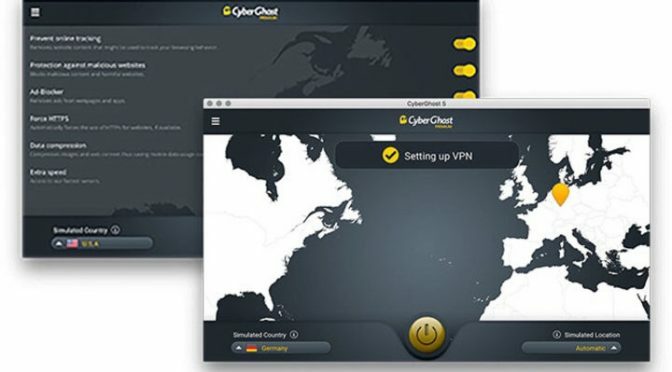 Founded in 2011 in Bucharest, Romania, CyberGhost is the creator of one of the world’s most reliable privacy and security solutions in the world. The company secures and anonymizes the online presence of over 15 million users across the globe. CyberGhost defends privacy as a basic human right, being the first in the industry to publish a transparency report while building new user-oriented crypto-technology for the future. The CyberGhost team is currently formed of over 45 professionals with a strong background in the IT field, based both in Romania and in Germany, the latter being responsible for most of the software development. With both teams united by a common credo for internet anonymity, CyberGhost is a major supporter and promoter of civil rights, a free society and an uncensored internet culture.